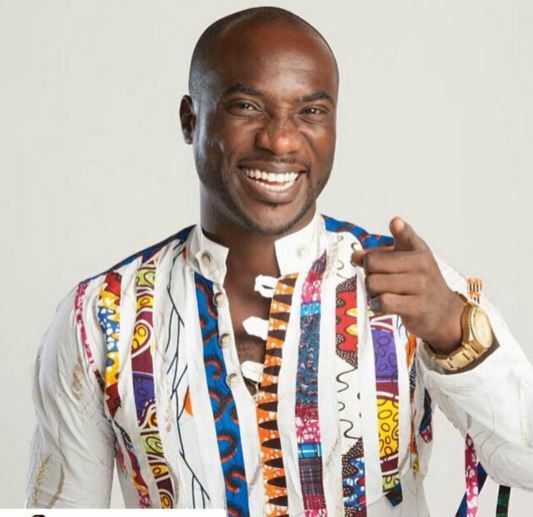 Ghanaian musician-Kwabena Kwabena is the ladies man–he divorces anytime he wants and remarries with grand weddings, mostly attended by top politicians like the current President of Ghana-Nana Akufo Addo. Kwabena Kwabena whose second marriage has just ended, as reported by GhanaCelebrities.Com has this afternoon stated on Adom Fm that, it’s not his wish for his marriages to keep failing and that no matter how much he tries, it never seems to work. Kwabena claimed that it’s the witches and wizards in his family who are meddling with the affairs of his marriage but he’s going to on his kneel and fast for 40 days for God to come to his aid. He denied speculations that he cheats on the ladies that’s why the marriages keep ending–saying, just being a polygamous Ghanaian man is not cheating as such because Solomon even had plenty concubines and none of his wives left him.